DH spoilers. . Wallpaper and background images in the Severus Snape club. 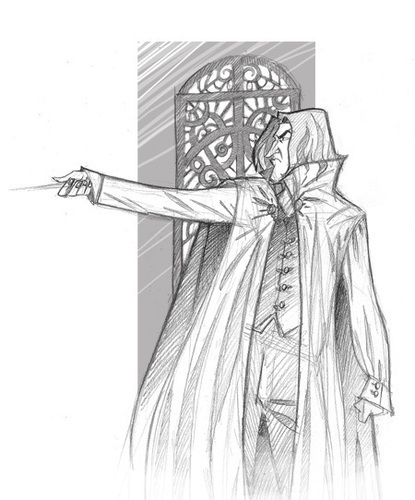 This Severus Snape fan art might contain wind turbine.